Home / All Gave Some, Some Gave All. God Bless America. 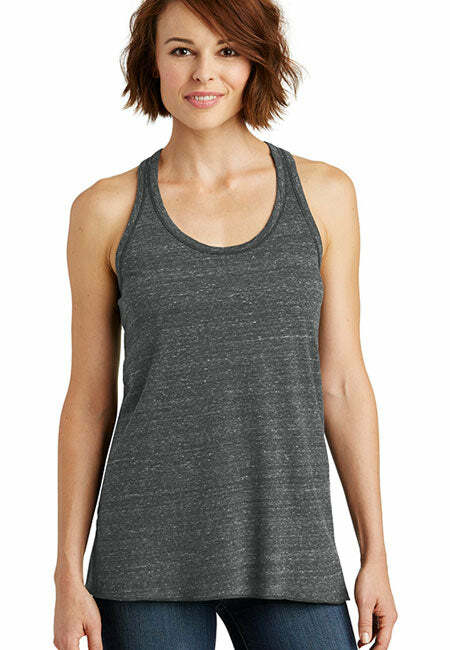 Women's: District Made Ladies Cosmic Twist Back Tank. All Gave Some, Some Gave All. God Bless America. Women's: District Made Ladies Cosmic Twist Back Tank. Patriot tank tops to show pride in the US Military. Patriotic tank tops to show pride in the US Military.